Plagiarism means copying someone’s work illegally. 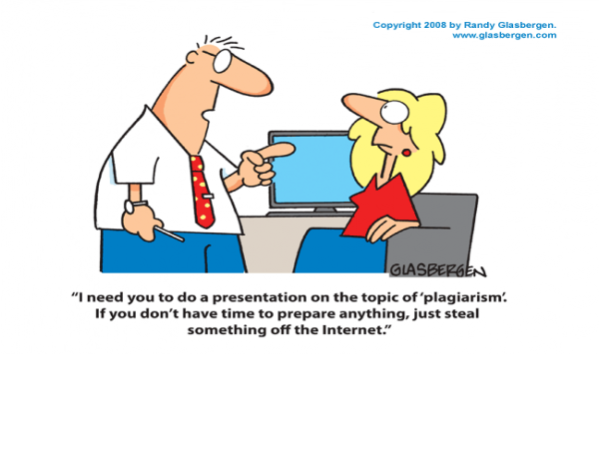 Most educational institutes take plagiarism quite seriously. You may end up re-working your assignment or get yourself a poor grade due to plagiarism and a black mark on your record. In worst case scenarios, colleges even expel students if they find someone plagiarizing. TURNITIN is a popular plagiarism checker among university students. It checks plagiarism by going through more than 24 billion pages, 250 million student papers, and 110,000 publications. The users of TURNITIN are present all over the globe in 126 countries. It also offers WriteCheck service, which helps students with proper citations and benefit from a number of writing tools. This website provides free plagiarism services. It can check countless papers and also come up with plagiarism reports. It is a quick and smart tool that accepts all kinds of file formats. Plus it can help you download plagiarism reports almost instantly. ITHENTICATE is a plagiarism detection tool used for scholarly articles and professional writing. It checks plagiarism by comparing work with over 32 billion web pages and 125 million content items. It’s a great tool if you are pursuing an advanced level degree and don’t want plagiarism to ever be your concern. THE PLAGIARISM CHECKER is very user friendly. All you need to do is cut and paste your paper or homework and click on the check button. This Plagiarism checker is suitable for everyone. You can also get a hold of the Premium version for advanced plagiarism detection. This is a great plagiarism detector as it does not even need registration. It not only scans your work but also gives you a lot of helpful information and tips to avoid plagiarism. All you need to do is copy and paste your work on the checker, and click “search”. VIPER is considered to be among the best free alternatives to TURNITIN. It has the ability to scan a large database of academic essays and other online sources. It also gives side by side comparisons of plagiarism. However, it has a downside as well as it is only available for Windows users. So the next time you write a paper, make sure you have these tools bookmarked. After all you don’t want to turn in someone else’s paper with your name on it.